The killing spree started Friday with the shocking murder of a widow who liked to read the Bible and surprise neighbors with homemade cookies. In a chilling twist, Houston police announced Monday two mattress store murders could be linked to the murder of a Cypress woman, along with other unsolved crimes. They have identified 46-year-old Jose Rodriguez as a suspect in the violent crime spree. 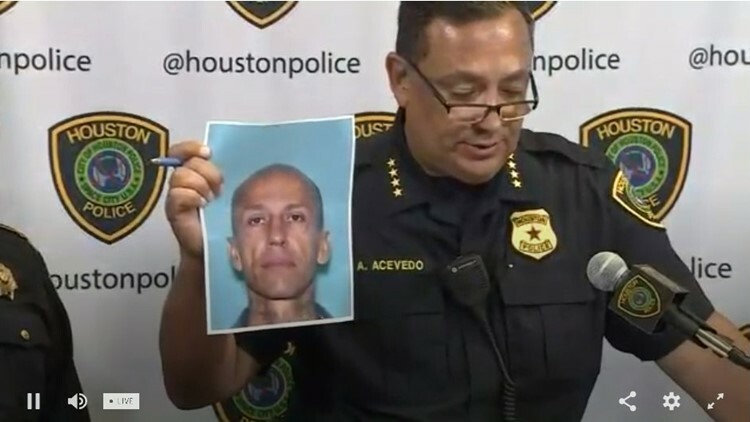 Police Chief Art Acevedo and Harris County Sheriff Ed Gonzalez held a rare joint news conference Monday evening to warn the public about this "threat to the community." Rodriguez hasn't been charged in the crimes, but Gonzalez tweeted he's "considered a serial killer, armed and dangerous." "He's been on a rampage in a series of murders," Acevedo said. "Let's get this man off the street as soon as possible." Rodriguez is 5 feet 9 inches tall, about 150 pounds, bald with tattoos on his neck and other parts of his body. He also has a tattoo on the top of his head and may wear ballcaps to cover it up. 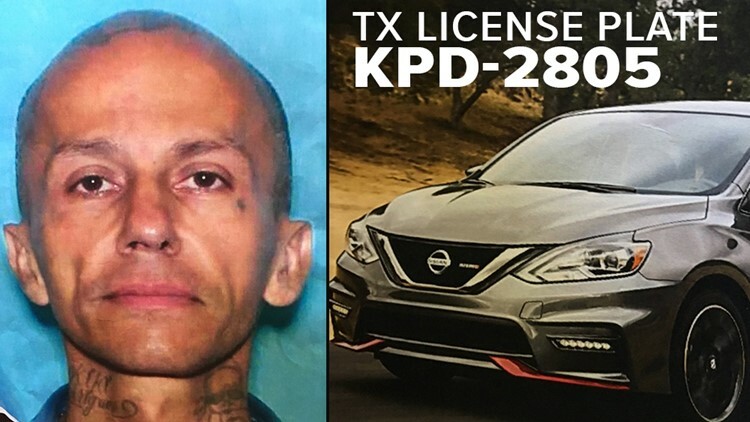 Investigators believe Rodriguez may be driving a dark gray Nissan Sentra with TX license plate number: KPD2805. The first person killed in the crime spree was a widow in Cypress who liked to read the Bible and bake cookies for neighbors. 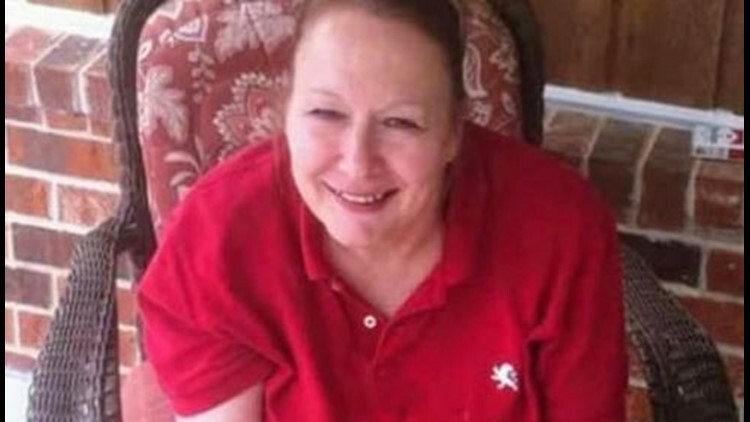 Harris County sheriff's deputies found Pamela Johnson, 62, inside her home Friday in the 2400 block of Bent Pine Drive. Her brother had asked him to check on her because she wasn't answering his calls. The widow's television, computer and jewelry were missing from her home, detectives said. On Saturday, Johnson's missing PT Cruiser was found in the parking lot of Willowbrook Mall. Police say other vehicles used in the crime spree were also dumped at the mall. On Saturday night, a young employee was found shot to death inside the Mattress Firm at 7592 FM 1960, not far from Willowbrook Mall. Allie Barrow, 28, was found by the store manager. Employees at nearby businesses were stunned by the news. “I’ve heard about robberies around here and stuff like that but nothing about someone being found dead. It’s pretty scary.” said Sarai Roman. A few hours after Barrow's identity was released on Monday, police were called to another mattress store about three miles away. This time, the victim was a man. He was found inside a Mattress One store in the 4400 block of I-45 near Crosstimbers. Police are looking for a dark gray Nissan Sentra stolen from the scene. 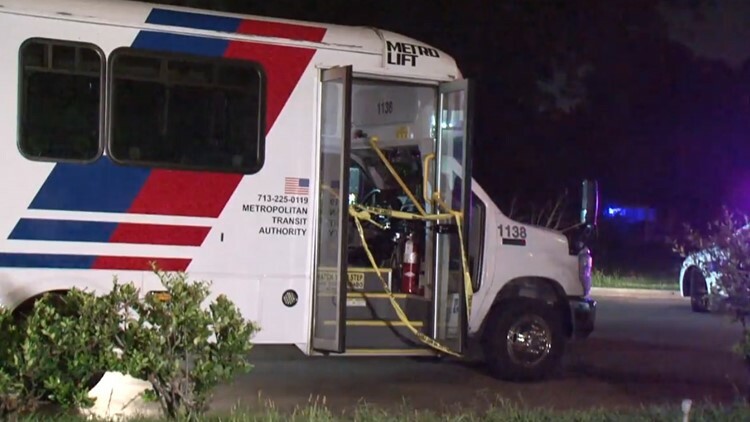 Police also want to question Rodriguez about the robbery and shooting of a Metro Lift driver early Monday near Highway 59 and Quitman. He survived and was rushed to an area hospital. A fifth crime, a home invasion robbery on July 9 in north Harris County could also be linked to Rodriguez. Police say if you see this suspect or vehicle, do not approach him. The suspect is considered very dangerous. If you have any information on these cases, please call HPD Homicide at 713-308-3600 or Crime Stoppers at 713-222-8477.